What an absolute classic. The Tootal Scarf, is a Mod stable. You can wear these with a nice shirt, or under a suit jacket ala Paul Weller in the Going Underground video, with a Harrington. The list is endless. 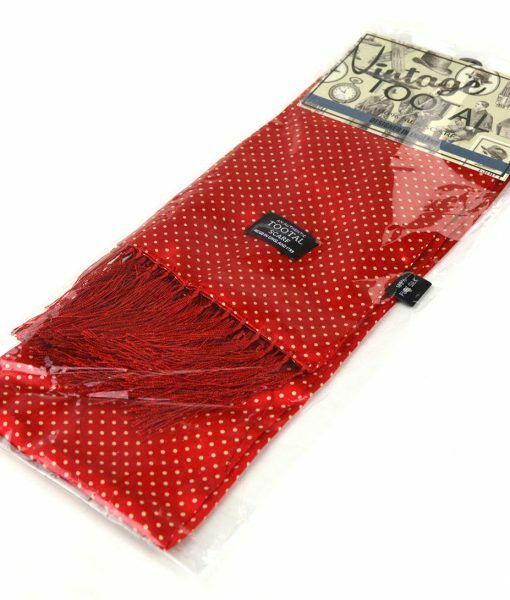 The scarves come brand new in a poly bag, with a vintage cardboard packaging. I love it. 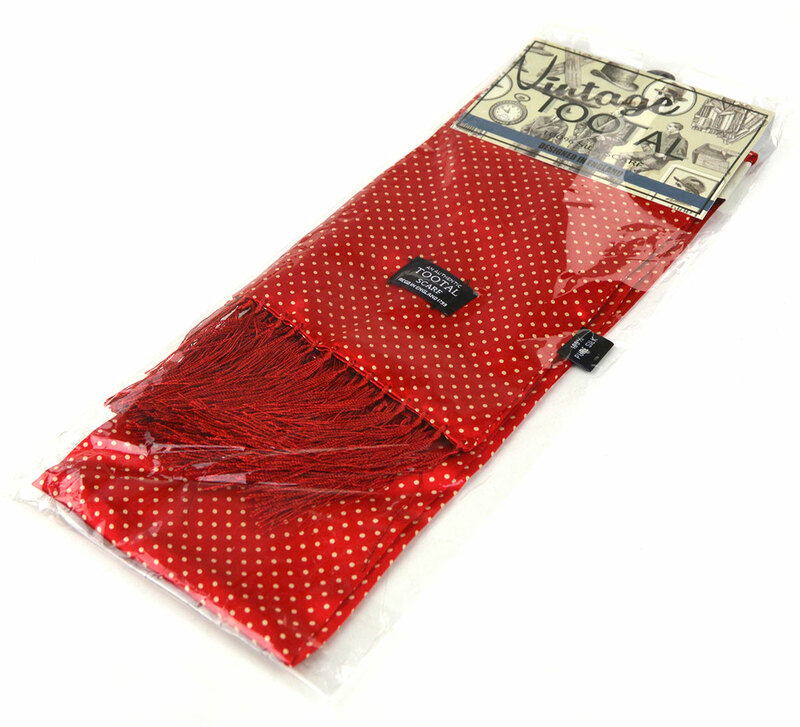 Fab pillar box red. Looks and feels great.